Welcome to the website of Mr. C. Murdock, MS/HS Teacher & Music Director at KCS. To find homework, due dates, and listening links, click on the name of your course above. Other general links are in the black sidebar. 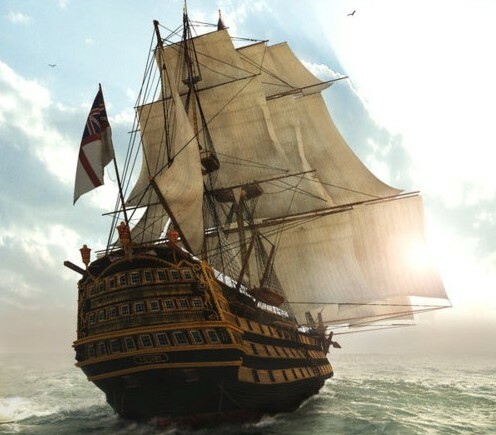 In Mr. Murdock’s dreams…sailing aboard the HMS Victory. To contact me, fill out the form below. Remember to submit practice videos via wetransfer (https://www.wetransfer.com/mobile) to band@kcschool.ca. CLICK HERE for an instructional Prezi presentation on why and how to do practice videos – click the right arrow at the bottom of the presentation screen to advance the presentation, and to view it full screen click in the bottom right of the presentation screen.